You can hold pompous celebrations in the town hall. Such a celebration increases your culture points. 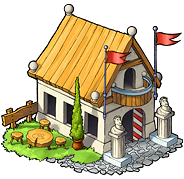 Building up your town hall to a higher level will decrease the length of the celebration. Culture points are necessary to found or conquer new villages. Each building produces culture points, the higher its level the more it produces. With celebrations you can increase this production for a short while. The celebrations give the culture points directly after you initiated a celebration. After a celebration, there is a cool-down time (see table below). Furthermore a small celebration grants the culture points of the village where the Town Hall is located up to a maximum of 500 on 1x speed servers and 250 on 3x speed servers, and a great celebration grants the account-production of culture points up to 2000 on 1x speed servers and 1000 on 3x speed servers. The small celebration grants only culture points but the great celebration even affects the effectiveness of senators, chiefs and chieftains. 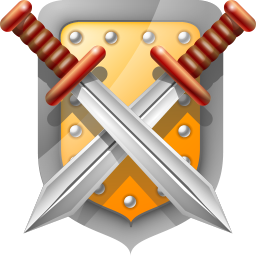 The great celebration increases the lowering of the target village’s loyalty by up to 5% per chief/chieftain/senator. The same happens the other way around when the attacked village holds a great celebration.